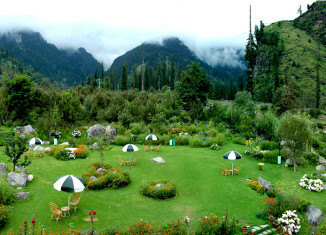 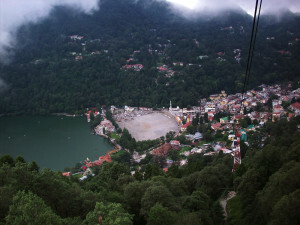 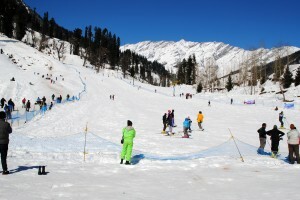 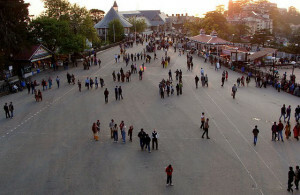 Want the entire Details Himachal Pradesh Hill Stations? 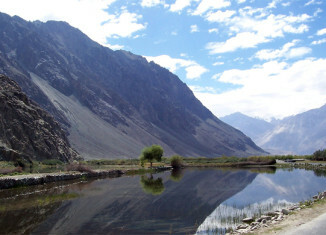 Well, you are at the right place. 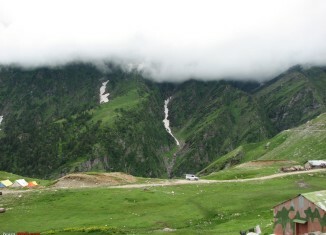 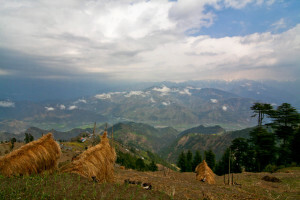 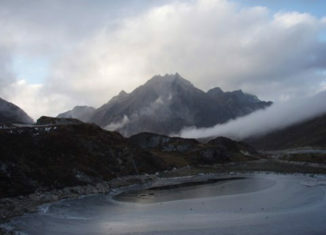 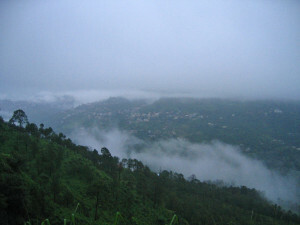 India Travel Blog has all the information about Himachal Hill Stations!